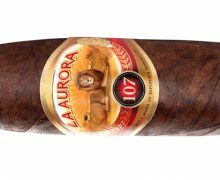 While the Placencia Alma Fuerte was the cigar that grabbed everyones attention in 2017, there was another line from the company that hooked me from the second I lit up. 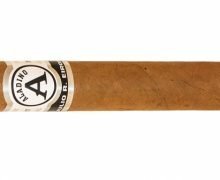 The Alma del Campo which translates to “Soul of the Fields” is more medium bodied, but it’s loaded with flavor and it’s today’s review here at The Cigar Authority. The Look: Packaged in 10 count boxes, each box features a piece that separates from the packaging that serves as an ashtray. It’s complete with 4 cutouts for cigars and a metal Plasencia logo at the center. 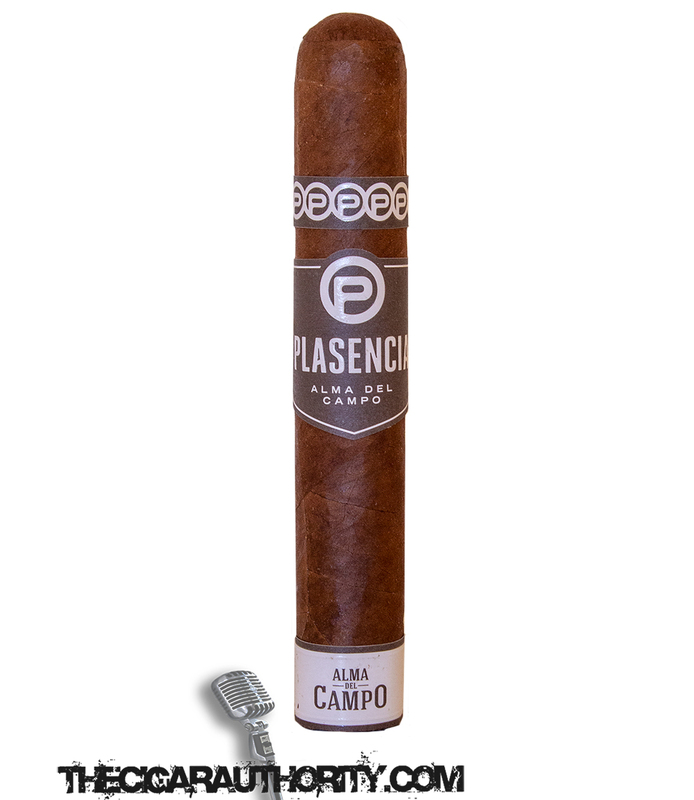 The Plasencia Alma del Campo features three band with the first being a thin band of grey and white with the letter P in a circle repeated. The second band uses the same colors and sees Plasencia boldly stated with Alma del Campo in a smaller font. Finally, the foot band is reversed with letters of grey on white denoting Alma Fuerte. 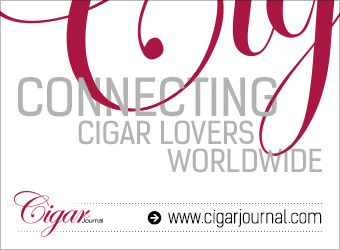 The foot is well packed and the cigar has no voids of tobacco along the length and an average weight to it. The wrapper is as gorgeous as they come with no imperfections and it is as smooth as silk. The Notes: The cold draw has a touch of tangerine sweetness along some earth, cedar and mocha while the aroma off the wrapper and foot offers some more sweetness, cocoa and a touch of earth. 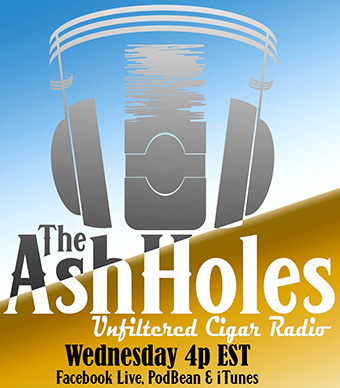 There is a lot going on before lighting the cigar. After we toast and light the foot the first note is that of a dark creamy espresso. 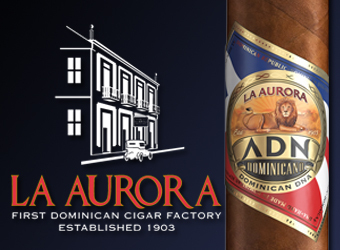 As we move into the first third of the cigar, the coffee notes remain along with hints of fresh-baked bread and cedar. As we move closer to the end of the first third some notes of buttered popcorn begin to developed with some pepper on the retrohale. 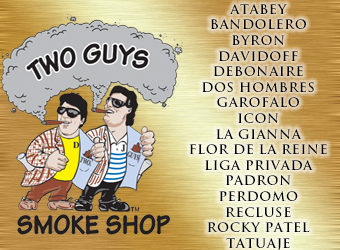 The finish of the cigar is long and enjoyable. There is a lot going on in the background as well with some subtle tangerine notes and cedar. 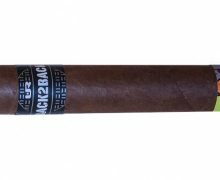 The second third of the cigar sees the buttered popcorn note begin to develop even more, and there is also a strong pepper on the palate that almost gives the popcorn notes a subtle burnt edge that I am totally digging. The espresso notes remain, but they lose their creaminess. The cedar which was more of an afterthought is more noticeable at the halfway point, and the retrohale continues to serve up an abundance of pepper with some tangerine on the finish. 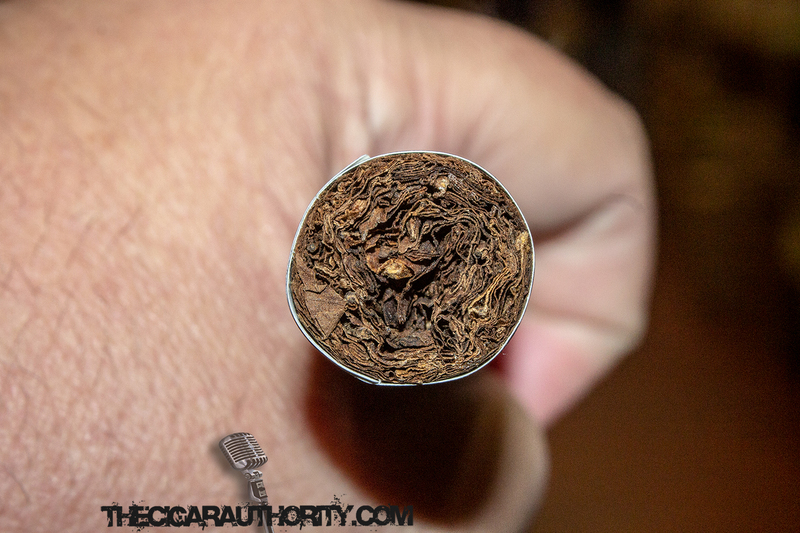 As we end the last third of the Alma del Campo from Placencia it is definite the least complex part of the cigar, but there is still a lot going on. The notes are of cedar, coffee and nuts, with a subtle pepper on the retrohale and an aroma of warm bread. 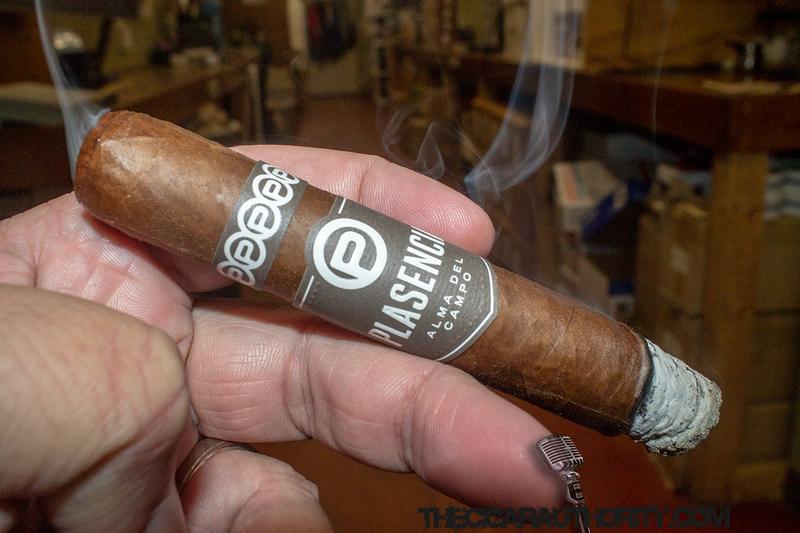 The Finish: For me this is my favorite cigar from Plasencia cigars, while I would call it medium in terms of strength, some might call it medium-plus. 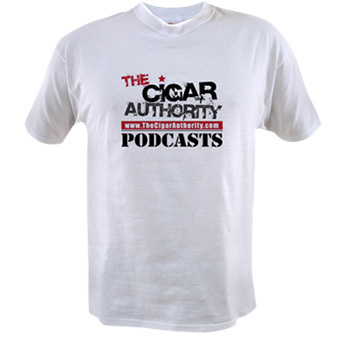 It’s as a full flavored as a cigar comes and it fires on all cylinders. 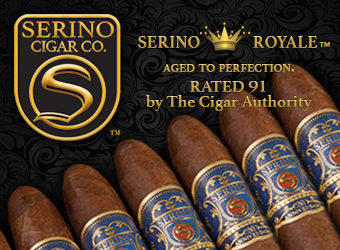 I wouldn’t be surprised it if makes it as a contender for Cigar of the Year, but we are still a few months away from making that call.